Dell AIO Photo Printer 964, theres not a correct Driver. We have got a Dell AIO Photo 964 printer that worked well with our XPs. We had to format one XP, so all drivers got rubbed out. Now we have got that same XP and a Windows7, is there a Driver able for this printer at least to use it with the XP? Re: Dell AIO Photo Printer 964, theres not a correct Driver. 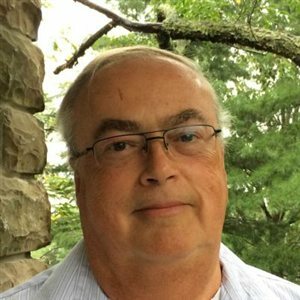 Make and model of your computer and operating system. 32-bit or 64-bit. How is your Dell 964 printer connected to your computer? What is a Dell Service Tag and how do I locate it? The W7 is 64-bit and the XP is 32-bit. I connect the printer with a USB. Today's you lucky day. I had a Dell 964 Printer and I had it working with Windows 7 64-bit, so here's the instructions. Disconnect the printer. Download and run the patch(printer cleanup utility) until it prompts you to restart your computer. Also try reading Share Files and Printers between Windows 7 and XP, this works both ways. 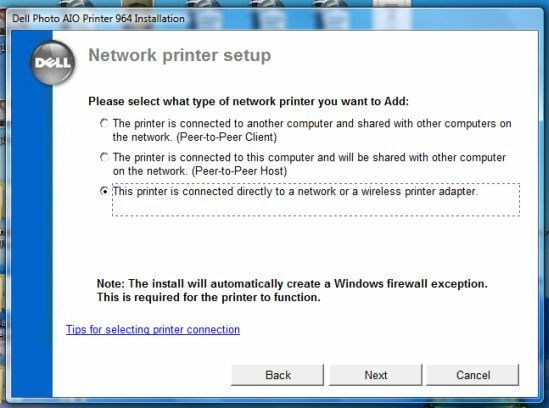 If you are consider printer sharing, Connect the printer to the host computer ahd set it up for sharing. Try installing the printer drivers, choose network on each machine and choose the proper selection. Thank you very much Rick, but, the problem is that I selected the "Download files from the Dell downloader", which just tells me: "Go to Drivers and downloads"(Which I don't know where it is). How can I download files from Google Chrome? Sorry, was busy. The Dell Download Manager seems to have issues. How to by-pass the Dell Download Manager Try downloading the drivers using Internet Explorer. Rick, I followed the instructions, but it still does not work. What do you recommend me? Make sure you have Internet Explorer or Mozilla Firefox installed on your computer. Try uninstalling Google Chrome and restart your computer. Now try downloading the drivers using Internet Explorer, in your browser. If this works, try the printer a few times, then download and reinstall Google Chrome. If the printer then stops working, Goggle Chrome may be the culprit, and needs to be reported to Google so they can correct it. The problem is not Google Chrome, I have downloaded all needed and followed the instructions, but it still does not work. Sorry, I may have missed the one item.